iPad version/iPhone version. Does it balence out⚖️? 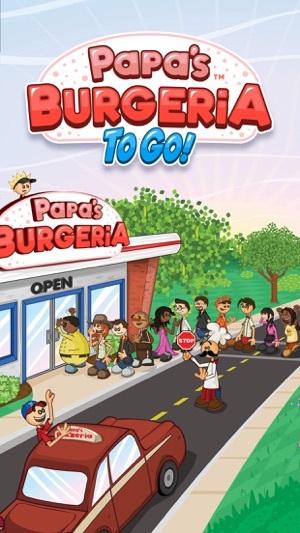 I remember 5 years ago when I was nine playing papas Burgeria on my moms iPad spending hours playing with the long battery life and the outlet with a charger plugged in right next to me. Loved every second of it. 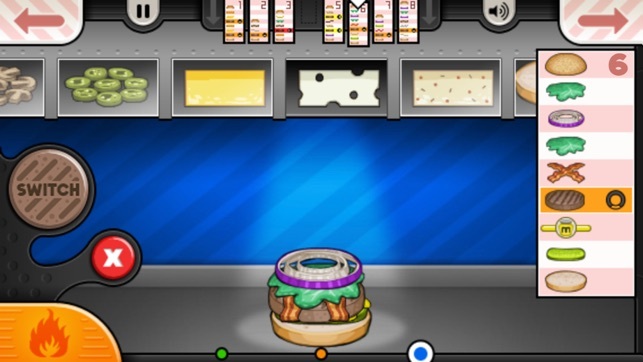 The idea that I can be in charge of my own burger shop making and customizing my restaurant With a wide selection of props and items to buy knowing a lot of progress still has to be done before I can be satisfied. I bout myself a phone at age 13 and downloaded this game knowing how good it was. I was overly disappointed with the items(not enough) I think I beat the game in less than a week I stopped playing and finally came back to it today. This was my favorite game ever to play and when I look back at the memories I tense up. I'm overly disappointed and this should be appointed too. This should be an issue that everyone is facing. I feel that I speak for everyone that there should be some updates in the future. Best regards to my favorite game my favorite company and to those that love this game as much as I do. If u feel that u can relate to me please put up a review so that u get ur real dollars worth. Thank you. To start off, I will say that I LOVE this game. it’s a great game and a fun thing to pass the time, but with that being said, it definitely is in need of some serious updates. I wish that as you leveled up, you would have access to buy more things. you run out of things to buy pretty quickly. then it’s just repetitive. I think you should add maybe a frying station for fries or onion rings or something like a real restaurant would have. and a drink station. 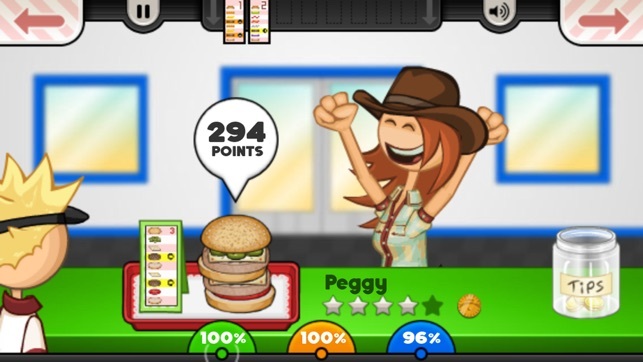 and the ability for the customers to order more than one burger and more ingredients and different types of buns. just add and expand the game more. make it more and more challenging as it goes on but keep the grading about the same. just more things to do at once. also being able to customize your character would be cool. feel more personal. overall, this is a super fun game and definitely worth the dollar. just wish y’all would add more things to it. thank you! I really enjoy the game and everything about it. 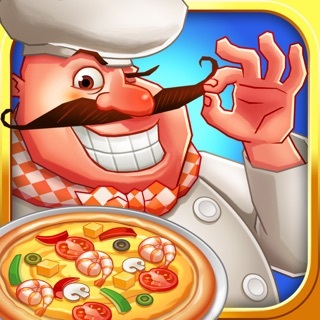 It’s extremely addictive and has tons of replay-ability, but whenever I try to use the button to speed up the cooking times for the burgers on the grill, the entire game just craps itself. 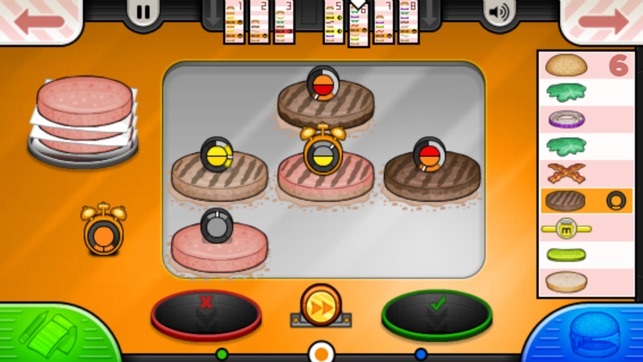 The timers on the burgers will completely freeze and stop cooking, buttons will disappear when I go to click them and it results in me having to completely restart the game and start the level all over again. This button is really useful and it’s a shame that this happens. I know the game itself is relatively old but please work on a fix for this.